Dr. Cleveland Evans writes about names for the Omaha World-Herald. 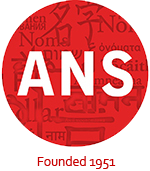 In his June 5th column, he looks at the history of the name Mark. Mark is the English form of Marcus, a common given name for ancient Roman men. It’s derived from Mars, Roman god of war. The most famous Roman Marcus is Marcus Antonius, called Mark Antony in English. A friend of Julius Caesar, he vied for power after Caesar’s death. His love affair and alliance with Cleopatra, leading to defeat and suicide in 33 B.C., have been portrayed in countless books and films. In the 19th century, many Biblical names went out of style in America. The 1850 United States census included 7,623 Marks. In Britain, 17,193 were found in 1851, when the two countries had similar populations. In 1880, when Social Security’s yearly baby name lists began, Mark ranked 160th. By then, the most famous American Mark was Samuel Clemens (1835-1910), known by his pen name Mark Twain. Creator of beloved characters Tom Sawyer and Huckleberry Finn, Twain was one of the best known public figures of his day. 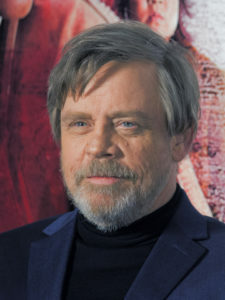 Famous Marks born during the name’s heyday include investor and “Shark Tank” star Cuban (born 1958), Olympic swimmer Spitz (1950) and Luke Skywalker actor Hamill (1951). Want to know more? Read on to find out more about Marks in history!